Achieve the pinnacle of performance in this style that pairs a rich diamond texture with Nike Sphere..
Nike Golf is known for classic polos engineered to take comfort to the next level. 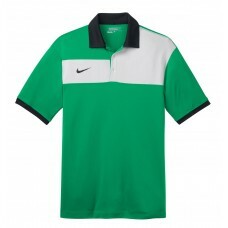 The Dri-FIT fabri.. 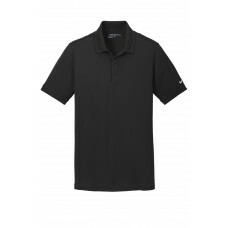 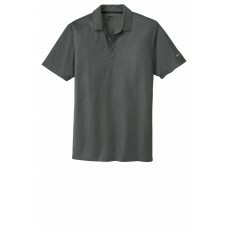 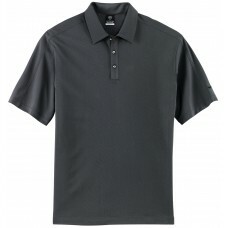 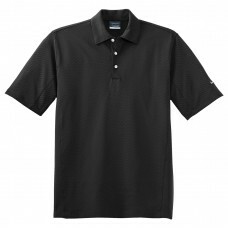 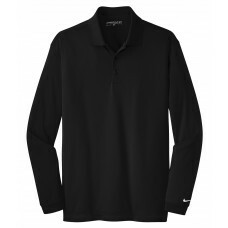 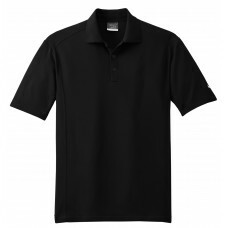 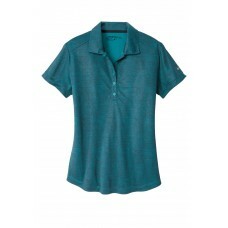 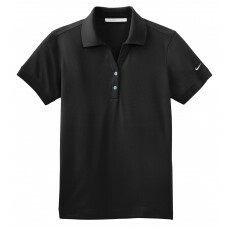 Built from Dri-FIT fabric this polo helps keep you cool and dry. The stitch-trimmed gussets make a d.. 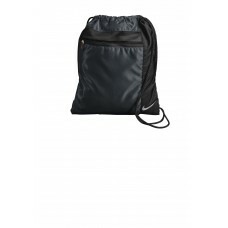 The strong drawcord closure allows this bag to double as a backpack while the contrast Swoosh design.. 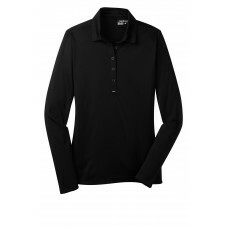 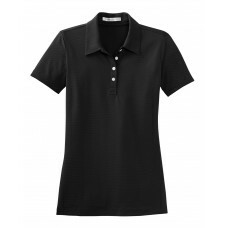 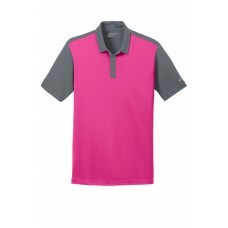 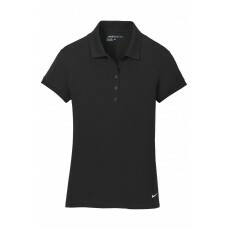 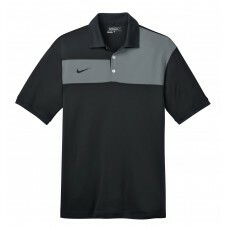 Inspired by styles worn by top Nike Golf athletes this polo has a bold contrast collar and sleeves f.. 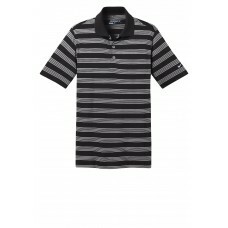 The allover crosshatch print adds a retail technical look to this polo while the Dri-FIT fabrication..
An allover embossed tonal tri-blade pattern gives this retail-inspired polo a sophisticated edge whi..
Dri-FIT moisture management technology achieves maximum comfort while an iconic look gives this piqu..
Colorblocking on the chest challenges the traditional polo design while Dri-FIT moisture management ..
Take on the course in a comfortable classically styled polo complete with Dri-FIT moisture managemen..
Dri-FIT moisture management technology and stretch fabric make this long sleeve polo a true performe..
Long sleeves elevate this polo to another level of sophistication while Dri-FIT moisture management ..